Catrin Wyn-Davies, one of the teachers in the Vocal Studies Classical Music department has created a continuous narrative based on scenes from a range of operas. The repertoire has been consciously chosen to allow students from different years of the course, and therefore with different levels of vocal skills, to take part. The students will not only gain experience in combining singing and acting, but will also be responsible for the overall direction and design of the production. 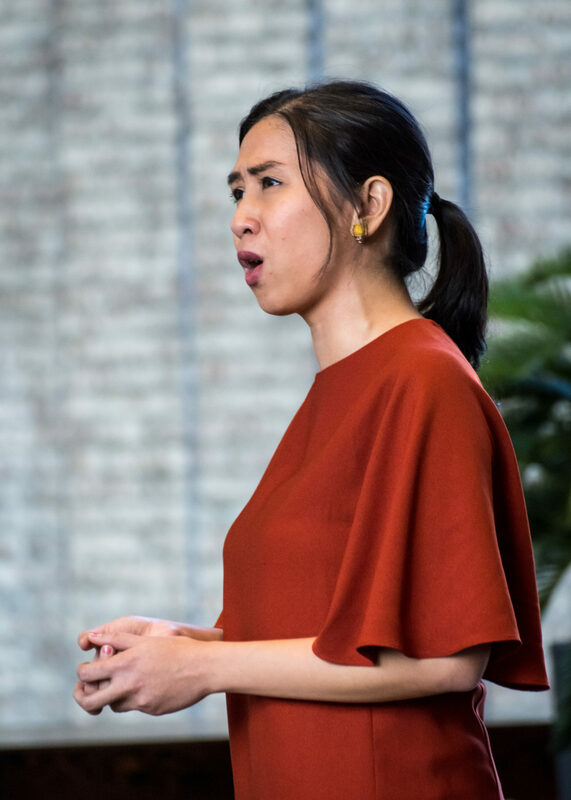 This welcome challenge for the students leads a surprising and inspiring production in which familiar repertoire is performed in an unusual context.